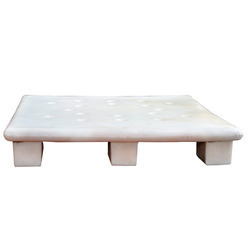 Manufacturer of a wide range of products which include roto moulded fabric storage pallet and nbf sewage tank with blower. 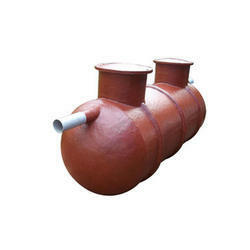 Our organization has gained recognition as a flourishing provider of NBF Sewage Tank with Blower. This tank is widely used in various industrial applications for storing liquids and compressed gasses in a safe manner. Additionally, these sewage tanks are checked on various parameters in order to dispatch a defect free range. The provided tank is demanded treatment of sewage wastewater in an easily and efficiently way.